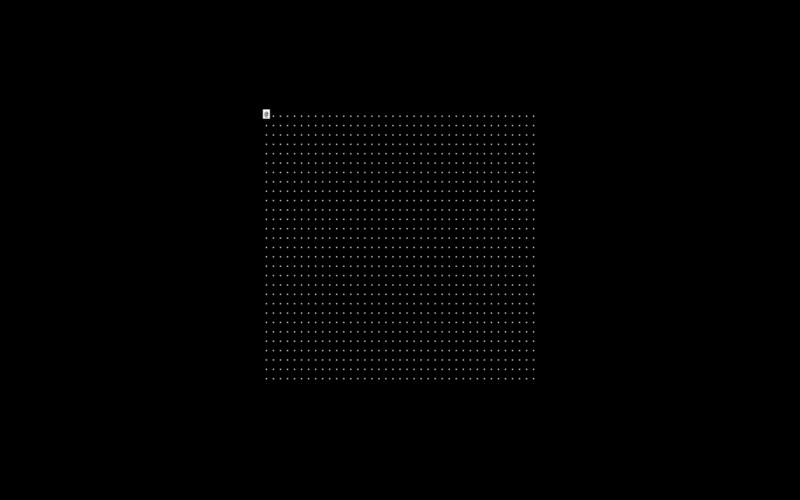 Orca is a visual programming playground. Each letter of the alphabet is an operation, where lowercase letters operate on bang, uppercase letters operate each frame. 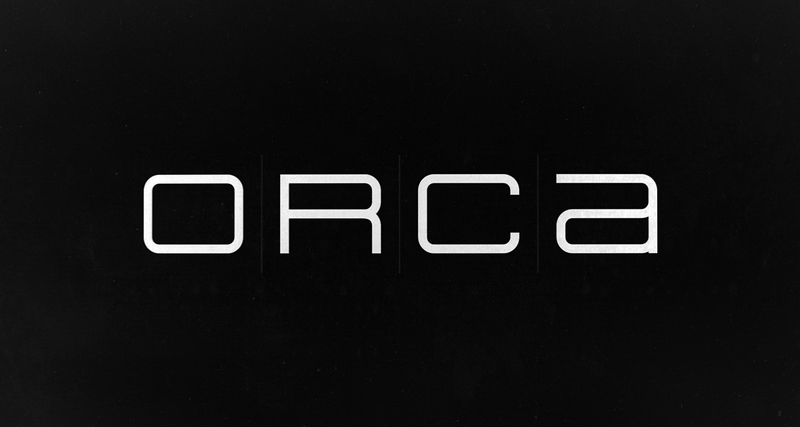 The Orca environment is designed to create procedural MIDI/UDP sequencers on the fly, and to control other applications. See the full guide here, and examples here.